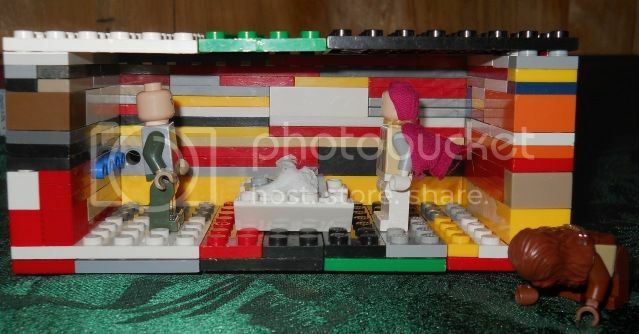 I don't think there is anything you can't make with LEGOs. Great creativity! Legos are great! My boys never seem to think of anything behind fighting stuff these days when they are building. Thanks for sharing and linking up to the 40 Days of Seeking Him meme. I hope you and your family have a blessed Christmas. Very cute! 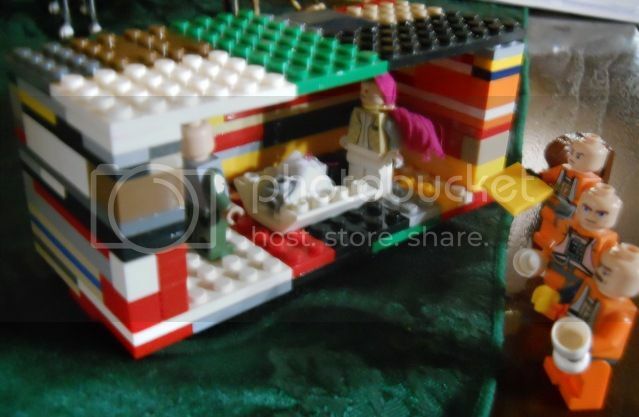 I remember my kids building a Lego nativity one year.